As a leading energy consulting firms in the country, we solve energy problems & design innovative solutions. Our mission is to provide & implement a customized strategy for each customer while maximizing energy flexibility. As Part of providing energy programs, Energy Enterprises Inc. has successfully intervened on behalf of Schools, Towns, Counties, and Businesses with their local utilities and the Public Service Commission. We garnered this understanding of the inner workings of Utilities, The Public Service Commission, Municipal Law and Energy Dependant Systems to for Energy Enterprises Inc. as an Energy Consulting Firm. Attend various meetings as an energy consultant, such as Board meetings, public hearings, etc. Represent the organization at certain meetings, such as with the utilities, public service commission, architectural reviews, etc. Complete a Thermographic review of buildings looking for inefficient items such as electric panels, motors, and coolers to mention a few. Review facilities for possible lighting upgrades. 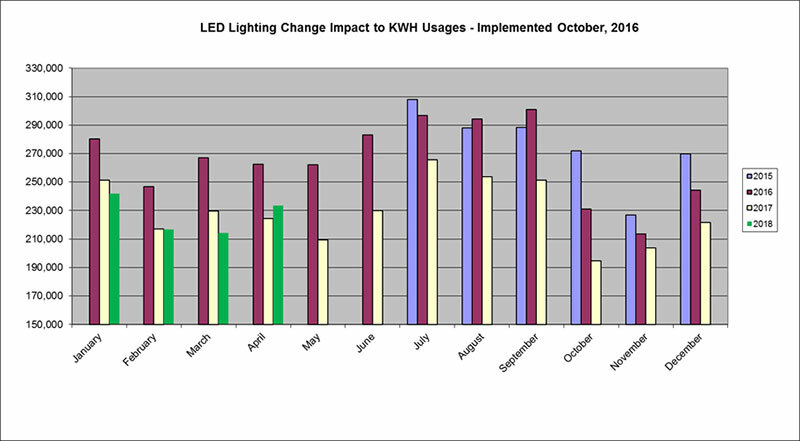 Are you in the early stages of, or thinking of undertaking an energy performance project? Let Green Energy Group help plan and manage! Our projects keep your bottom line in focus, and will positively effect your energy fingerprint. Whether its new construction or an existing facility we can create a plan that is truly efficient. Energy Enterprises Inc. knows that the energy landscape is evolving. We help our clients operate in the challenging environments and situations that are preventing them from the savings they truly deserve. Energy Enterprises Inc provides utility consulting insights that help our clients build their businesses and innovate sustainable solutions that create value for the long term. 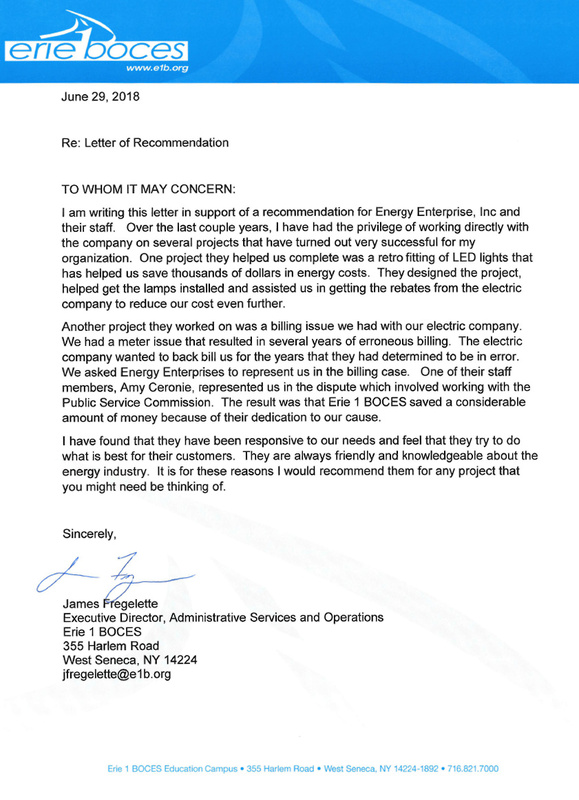 Go to Energy Enterprises, Inc.
Don’t Just Take Our Word for It! Check Out Our Client Testimonials.